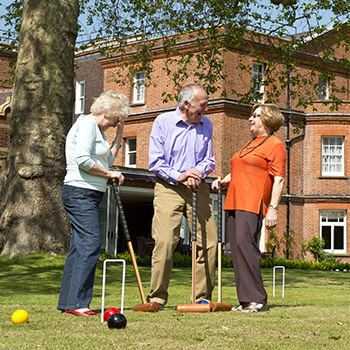 West Hall’s excellent facilities are complemented by a wealth of meaningful activities. 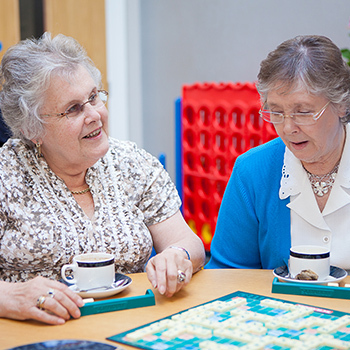 We encourage a variety of hobbies and work in partnership with the National Association for Providers of Activities for Older People (NAPA) to ensure our range of activities enhance residents’ lifestyle, health and sense of wellbeing. A stimulating events and activities calendar is organised to match all our individual residents’ interests and needs and all activities are highlighted throughout the home.